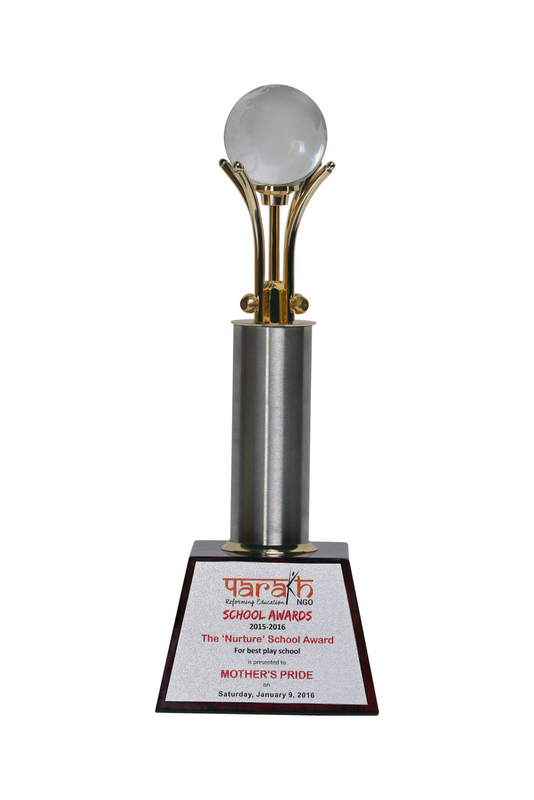 In yet another proud moment for Mother’s Pride family our school has been honoured with the Parakh School Awards. 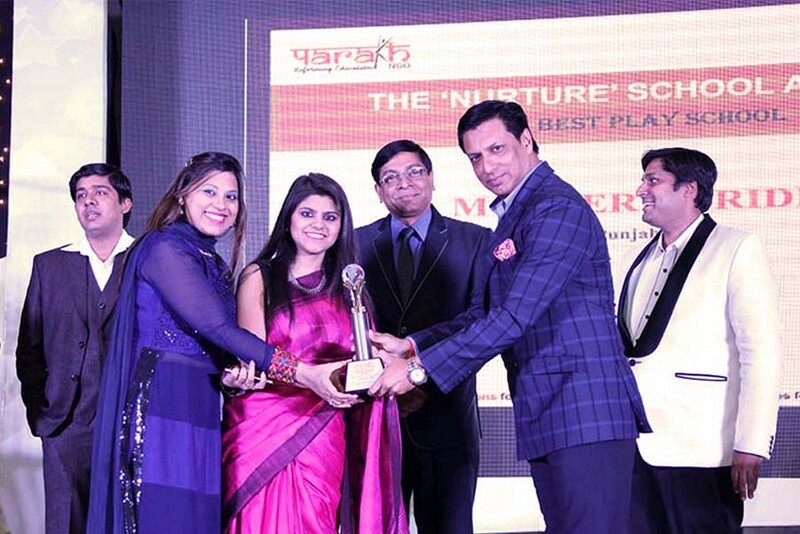 Recognising the contributions made by our school, Mother’s Pride has been bestowed with the Nurture School Award for ‘Best Play School’. 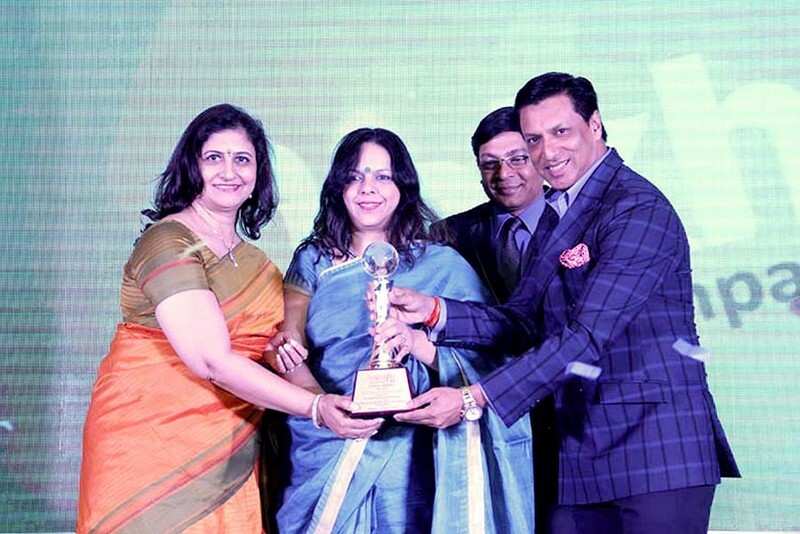 The awards were organized for recognising the unnoticed contributions made by various schools towards the society. The event was held on 9th January and various schools from Delhi zone and NCR region participated at the event. 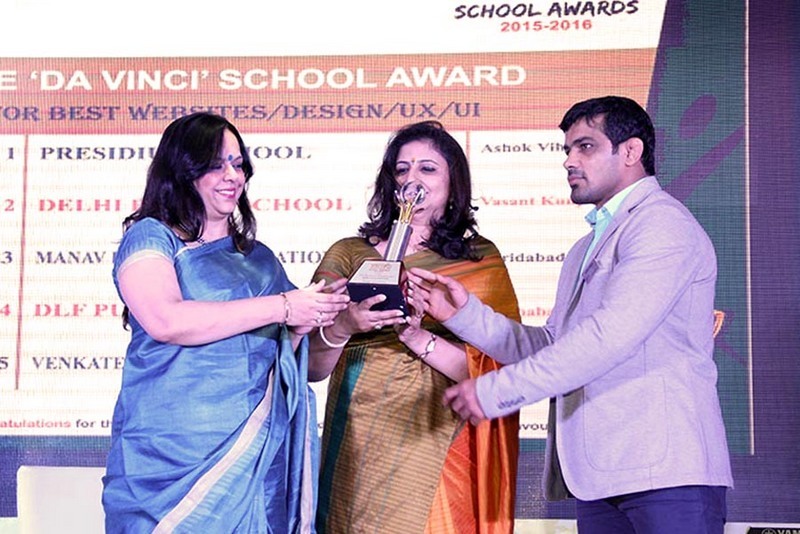 The event is a unique platform for schools, educationists and field experts to showcase their contribution and capabilities in education ecosystem. 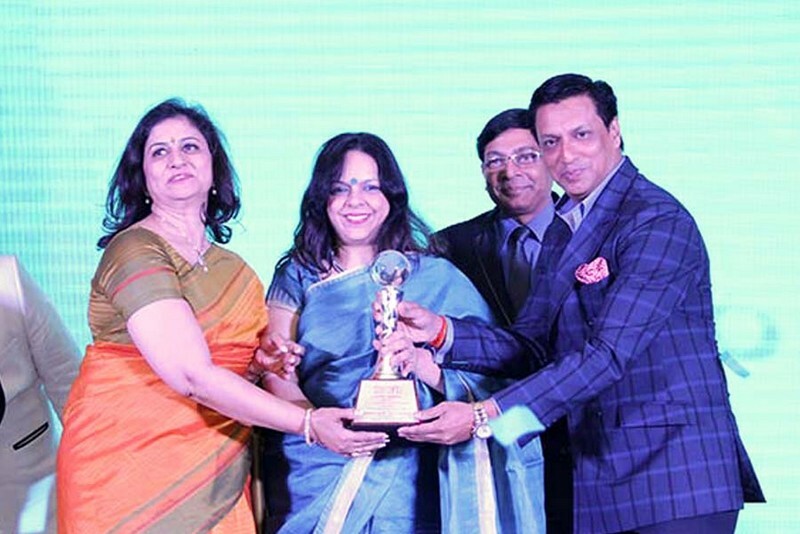 This event is mentored by various Educationists, Writers, Sports Personalities, Planning and Implementing Professionals, leading child Psychiatrists, IT and Robotic Evangelists.